So Trump will give a little campaign speech tonight. My guess is that the word “wall” will be used at least 17 times. Anybody for the under? Not that I plan to watch it and count, but I trust there will be a transcript we can grep. Lying through his teeth, although no wall yet. Hunker down! A tremendous onslaught is coming our way! The sky is falling! Must build a roof! Wait, ..., make that a wall! Slight vomit in mouth as he invokes the GOP god to limit abortion rights. Because he is so, like, born again. Far more intelligent and educated people than me have dissected the blather and honed in on perhaps the only true statement in the hour and a half: there can be no partisan investigations of me. 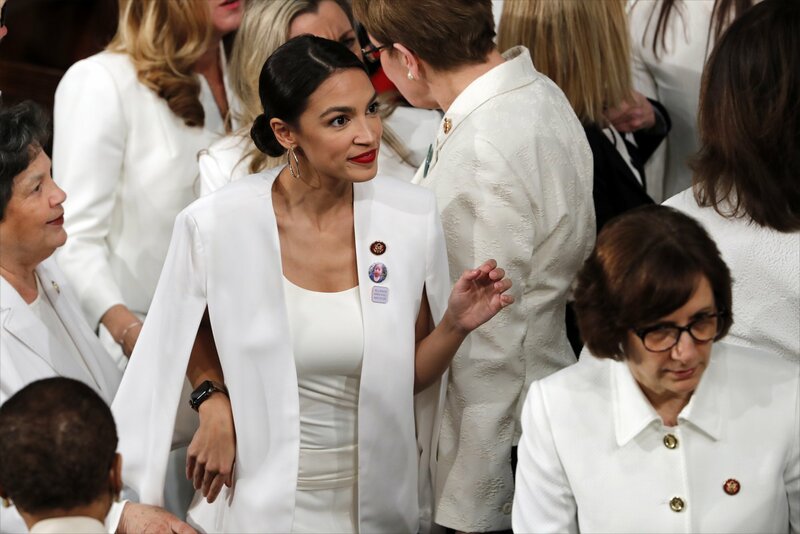 For some reason, an awful lot of the democrats were wearing white. more from the State of the Union. Hopefully the troops will be coming hom from the mid-east soon. They've spent $7 TRILLION on stupid wars in the mid-east and they can't find $20 Billion for a wall? He was entirely behind a bipartisan agenda of building the wall and closing down the investigations of him. Not to mention his roaring support of the fight against global warming! Some symbols from the Chamber’s old appearance survived, but with a fresh look. The wall behind the rostrum still includes decorative Roman fasces—a classical symbol of civic authority and unity—but stylized and in bronze rather than gilded iron. 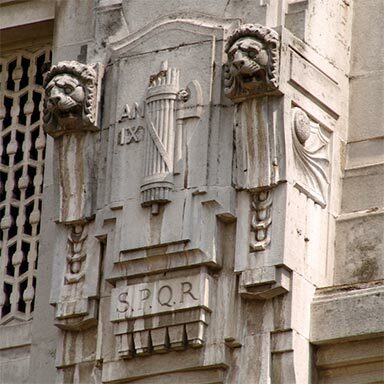 The Founding Fathers consciously cultivated an association with Republican Rome during the early years of the United States, and fasces used in the Chamber are an enduring symbol of that association. Fasces also reference the new philosophy of democracy that they envisioned for America. Like the thin rods bound together in fasces, the individual states achieve their strength and stability through their union under the federal government. The flag remains behind the Speaker’s chair, but it now punctuates a polished marble wall rather than panels of decorative cast iron floral reliefs. Good coin puzzle. 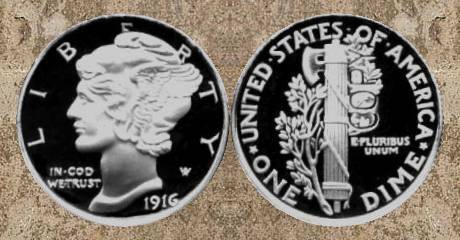 Find the earliest U.S. coin with the fasces. I collected coins, but very little paper currency. 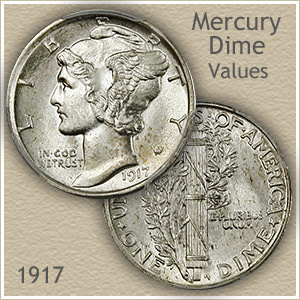 Maybe somebody can find an earlier fasces on a US banknote, perhaps from a private US bank. There's some beautiful large images at wiki but haven't really looked through them.